AIA members ­are currently licensed to practice architecture in the United States. ­Associate AIA members ­are unlicensed, but they do meet one of the following criteria - They are working under the supervision of an architect in a professional or technical capacity; they have earned professional degrees in architecture; they are a faculty member in a university program in architecture or, they are interns earning credit toward licensure. Allied members ­are individuals whose professions are related to the building and design industry, such as engineers, landscape architects, planners or senior executive staff from building and design-related companies, including publishers, product manufacturers and research firms. Allied membership is a partnership with the AIA. 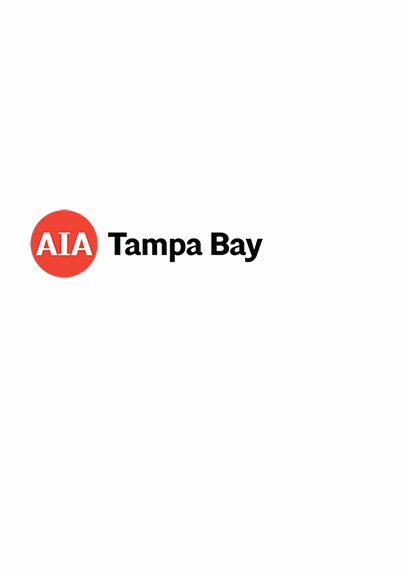 For additional information on AIA Tampa Bay, please contact the chapter office at­ 813-229-3411.